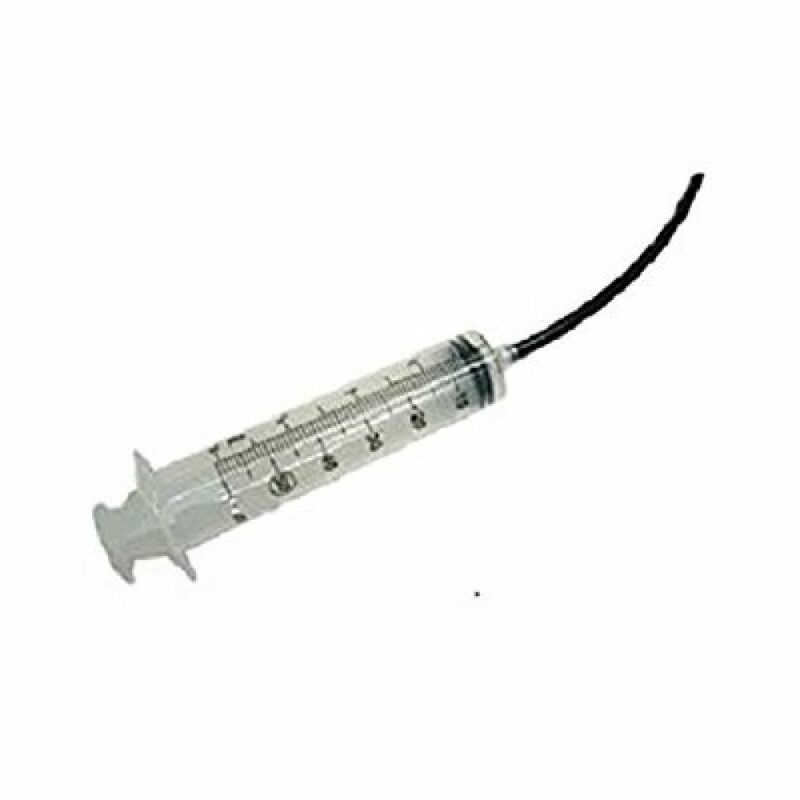 The tool for perfect watering of rockwool products The syringe with a needle made from 1/4″ tubing allows you to easily take a water sample from your rockwool. If the water sample shows too high pH, it is time to water again. Measures from 5- 60 ml.